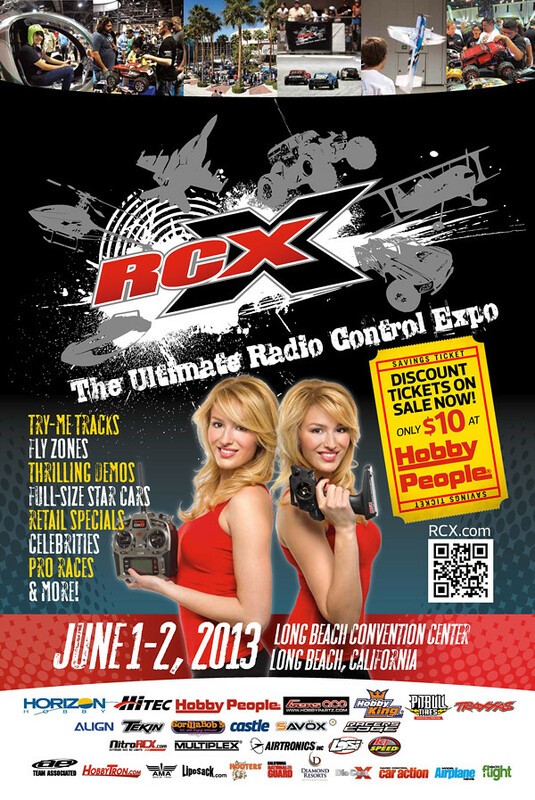 RCX “The Ultimate Radio Control Expo” is coming to Long Beach June 1-2, 2013. Look for ticket giveaways at K1 Speed SoCal locations this weekend! Visit the K1 Speed booth #422 for discounted races, giveaways and special K1 pricing on the Kyosho Birel 1/5 Racing Kart.